A comic convetion. No frills. ABQ Comic Con is arguably the best show in Albuquerque in terms of attendance, but it isn't one I ever look forward to. The venue is nice and large, but you and attendees have to pay for parking unless you happen to come before the parking booth opens. They separate the vendors and artists, and put the artists upstairs, though that's where the concessions and guest signings are, so it doesn't seem to decrease traffic. Tables are 8' long, and unless you have a hoggy neighbor, there's a good amount of space. The volunteers were all amazing and helpful, but I didn't see hide nor hair of the staff. Jim Burleson overall needs a lesson in PR, but luckily he hasn't seemed to mess up this one yet. Tables are expensive (I paid around $260 in total) and because there are so many, I sell just a little above what I do at the 1k attendance cons in the area. There really isn't much for attendees to do even though they pay $30+ a ticket, so I saw a lot of repeat non-buyers. 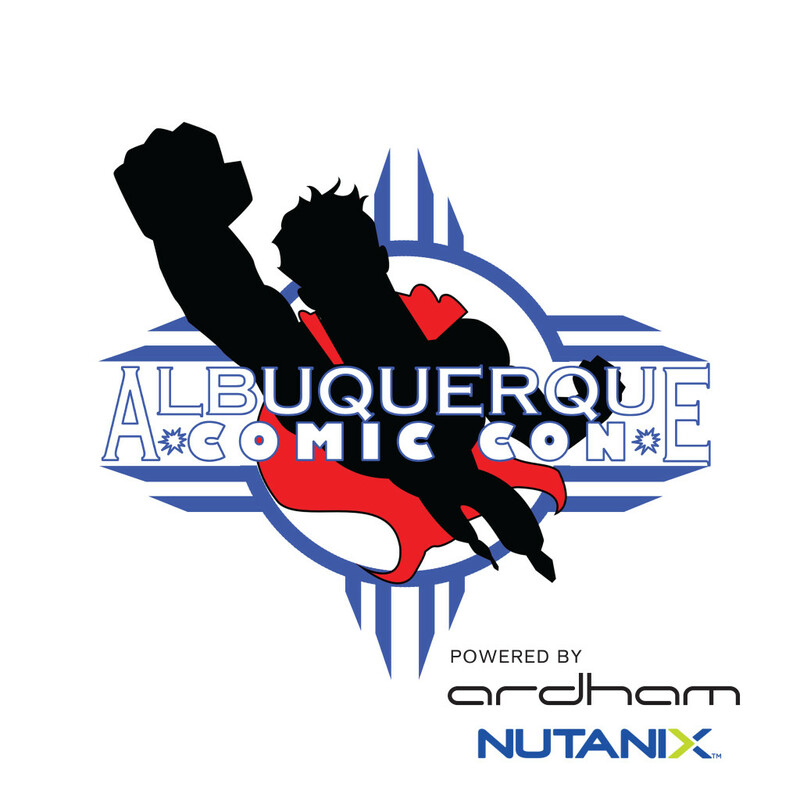 Overall, it's a long and busy weekend that leads to average sales for an Albuquerque convention, but there's not a lot of cons in the area to choose from, so you get what you get.